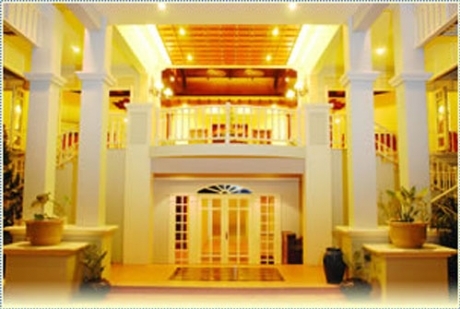 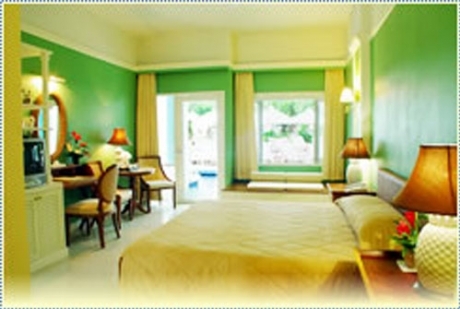 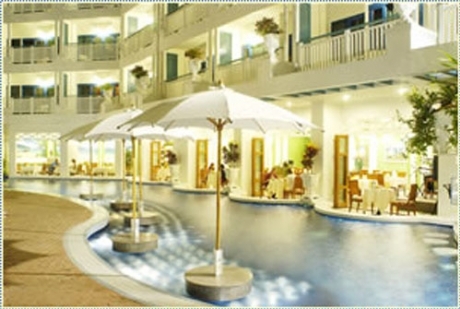 Small and luxury hotel, located in Karon Beach, Phuket Island. 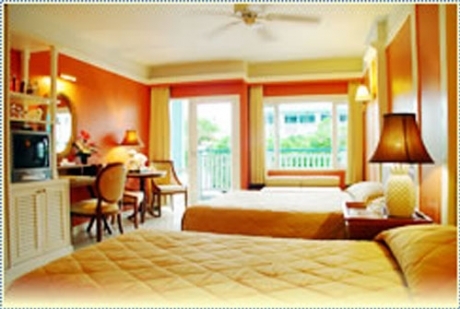 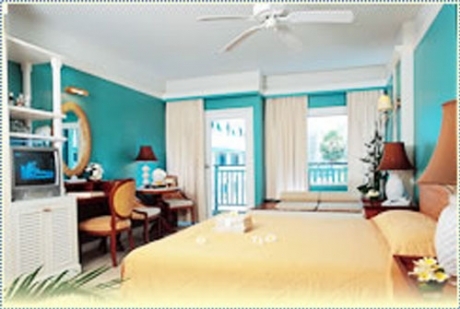 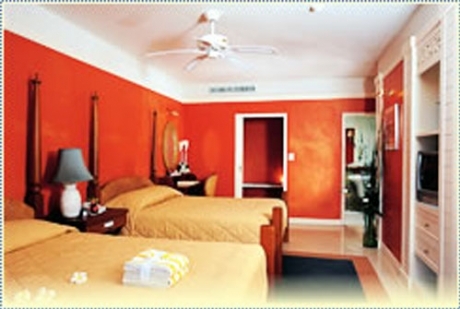 All 161 guest rooms are equipped with the lastest in room facilities. 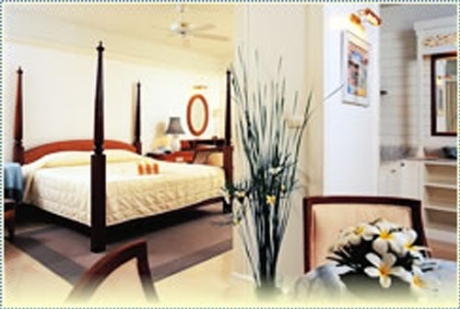 A one minute walk across the road is Karon beach, 5 minutes walking to Karon Center. 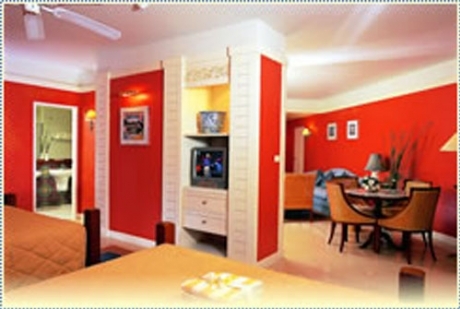 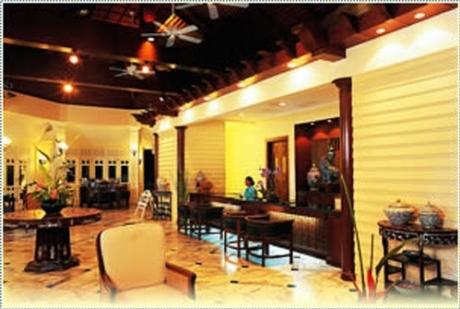 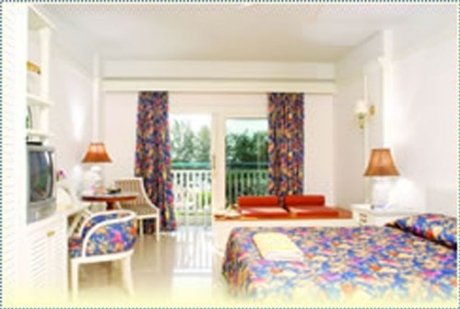 Most of the restaurants in the hotel are designed to make the guests in beachwear feel comfortable. 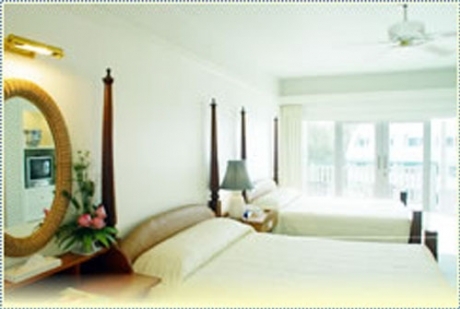 The distance from Phuket International Airport to most Phuket Thailand Hotels is 50 minutes, and 30 minutes from Phuket Town. 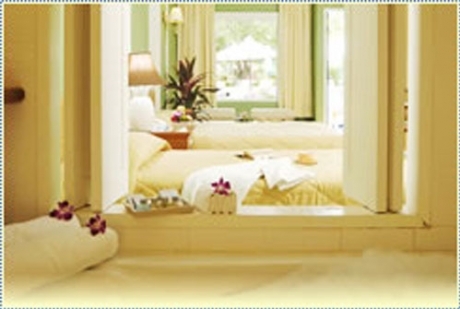 บอทตัวล่าสุดที่เข้ามาเก็บข้อมูล คือ Google (66.249.79.117) วันนี้ เวลา 11.16 น.